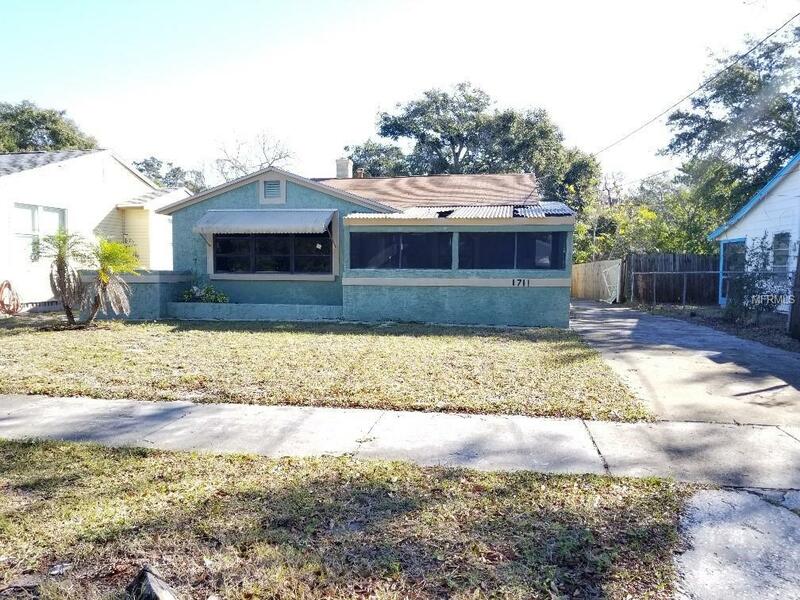 **Multiple Offers Please Submit by Feb 20, 2019, 11:00:00 AM** Great starter home or investment 2 bedroom/1 bathroom home located near downtown Clearwater. The home offers a screened porch, nice size lot, and carport with storage. The home need some work, there is a lot of potential to get this home looking great. Location is great near schools, shopping centers, and minutes from Downtown Clearwater/beaches.